North Carolina NewMusic Initiative director Ed Jacobs welcomes ModernMedieval Trio of Voices to ECU’s A.J. Fletcher Recital Hall on January 10. 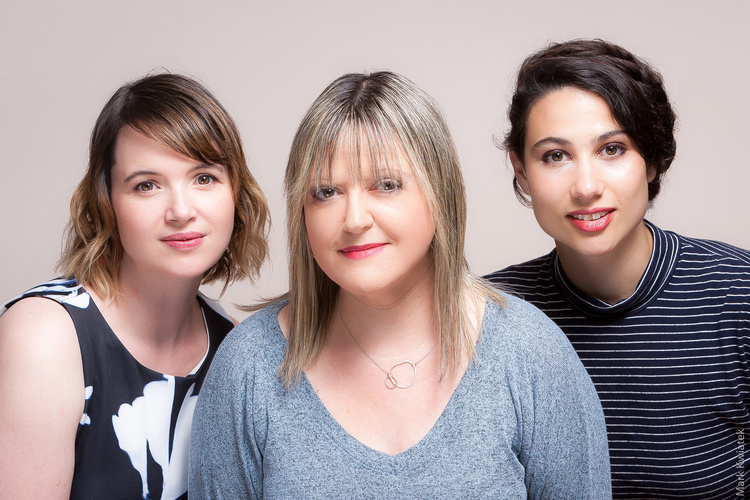 ModernMedieval Trio of Voices is a new, all-female ensemble created by Jacqueline Horner-Kwiatek, former member of the renowned vocal quartet Anonymous 4. Martha Cluver and Eliza Bagg join her from the celebrated ensemble Roomful of Teeth to present programs that combine medieval chant and polyphony with new commissions and music from later eras. Free and open to the public. For more information, please visit www.ecu.edu/cs-cfac/music/newmusic/ or call 252-328-6851. I loved it, and plan on attending the rest of the New Music Initiative: ModernMedieval series!